. Or . 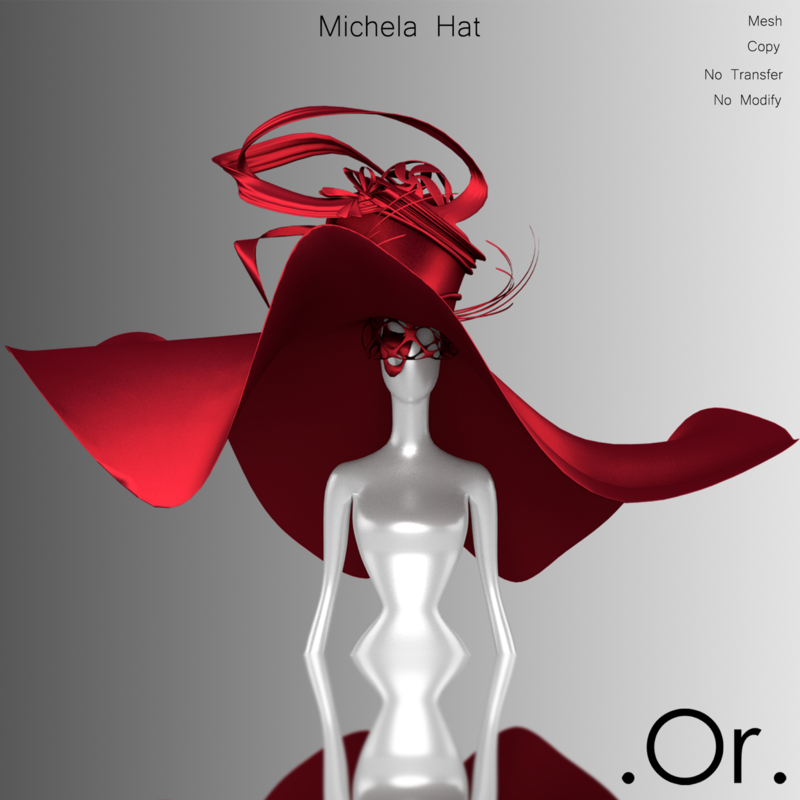 Michela Hat | . Or . Michela Hat comes in 10 colors. The hats are no modify but come with a re-sizer. Just click on the hat and follow the instructions.